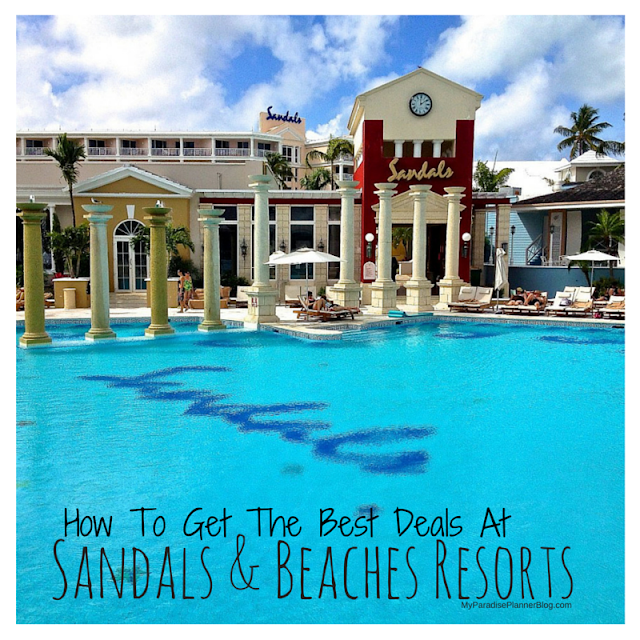 Sandals Announces Their "Double Points Promotion" For July 2014! For selected room categories ONLY. JULYDP14 is valid on new bookings made between the dates of June 30th, 2014 – July 31st, 2014 for travel July 6th, 2014 - December 19th, 2015 on stays of 5 paid nights or longer in a qualified room category at, Sandals Emerald Bay, Sandals La Source Grenada, Sandals La Toc and Sandals Whitehouse. The maximum number of points that will be doubled is 10,000 points. Combinable with other resort offers, military and firefighter discount, but non-combinable with other point promotions. Please, note that past guests who sign up for SSG, will be able to use enrollment bonus points towards the offer, but they do not get to use the points from their current stay. Black-out dates apply. All non-SSGs on resort who wish to enroll in the Sandals Select Program and book using the promo should be allowed. All guests with existing bookings who wish to take advantage of the promotion should be allowed. These must not be cancelled but labeled with discount code *JULYDP14T. Please be advised that if you are adding promo JULYDP14 to an existing booking you will also need to adjust the SSG points to 10,000 points maximum on the booking. Please do not add more than 10,000 points into the account. The remaining points will be placed into your account and will not be doubled. This offer is capacity controlled and can be withdrawn without notice. Not responsible for omissions or errors.